Have you still got a gift to buy for a special lady in your life? Or have you run out of ideas for your own Christmas wish list? 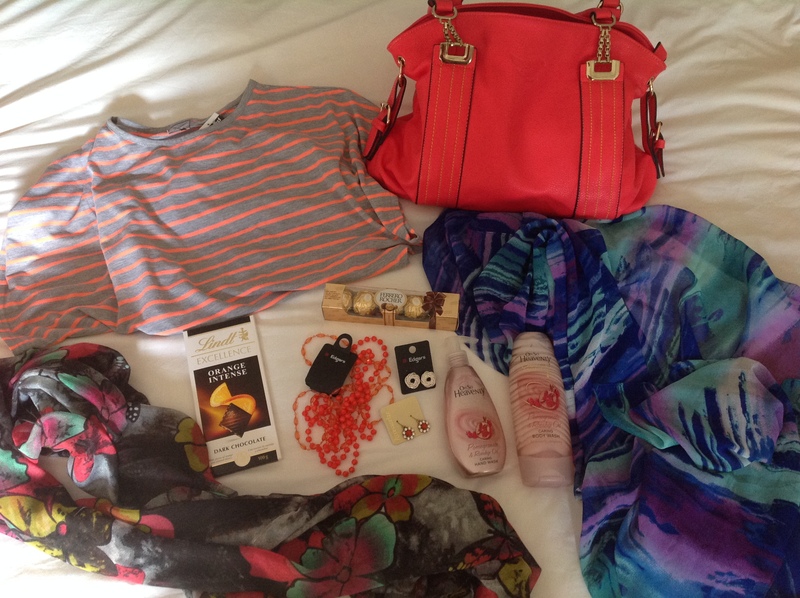 It was recently my birthday and my family spoilt me with some lovely items I thought I’d share with you. 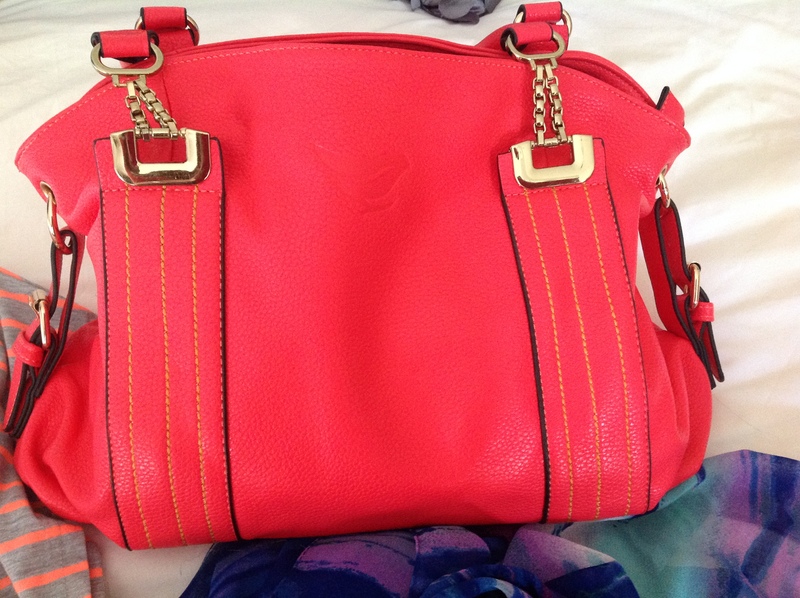 My summer colour of the moment is coral and my husband spoilt me with this stunning bag from Hodgy’s in this colour. Clicks has some great lotions and potions, I always enjoy this pomegranate one. With our upcoming cruise to nowhere in January, I also received a stunning sarong from Woolworths that will go perfectly with my turquoise costume. 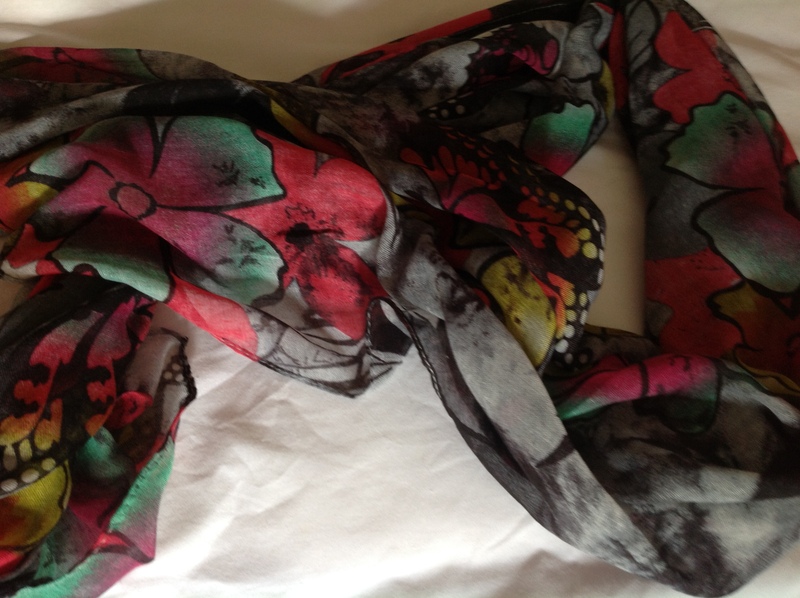 A lovely accessory for summer is a linen scarf. I love the dark greys and pinks of this one I got from Hodgy’s. A great casual top for summer is a batwing style t-shirt. 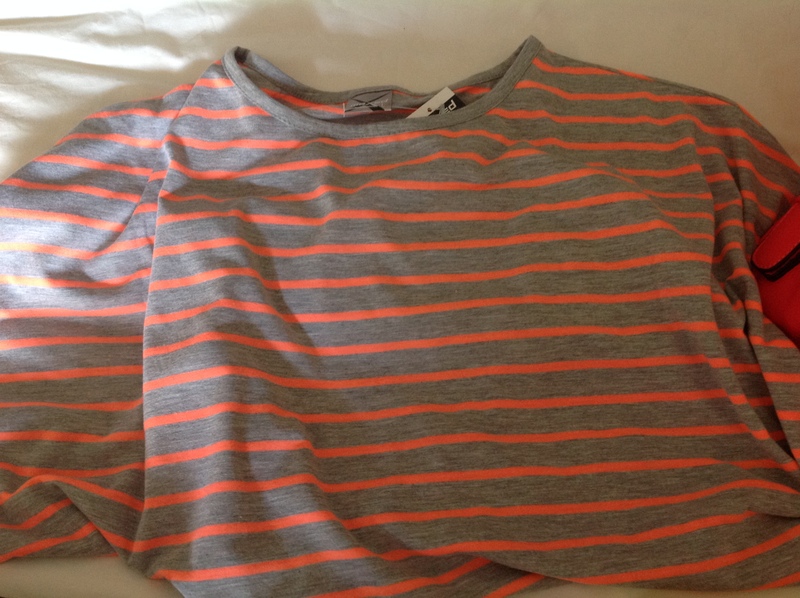 Really loving my new grey and neon orange one from Mr Price Sport. 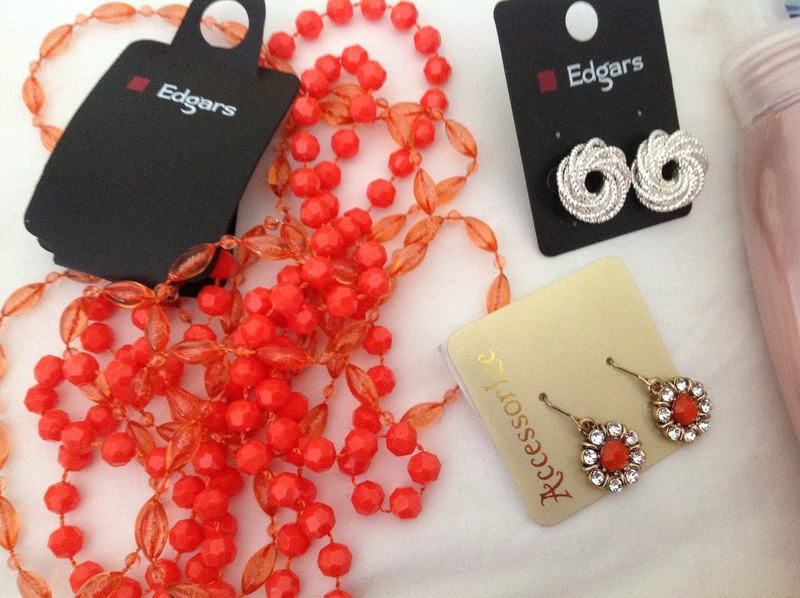 Some gorgeous accessories from Edgars and Accessorize, with my favourite colour! 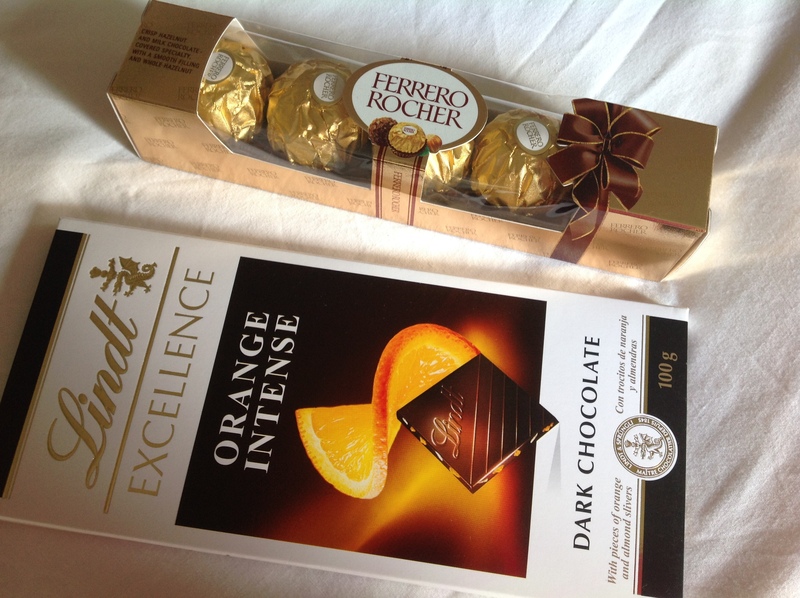 And a birthday wouldn’t be a birthday without some treats! « Win a Springbok rugby experience!